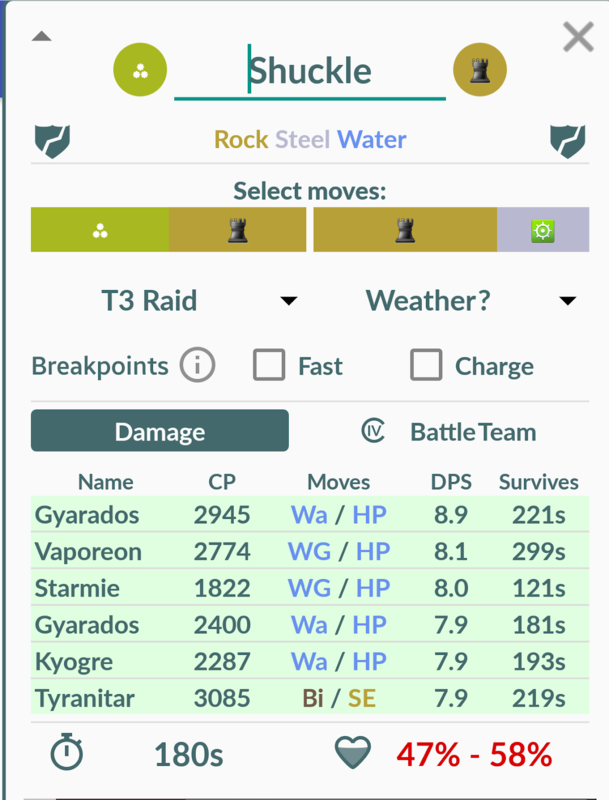 One of my tricks to playing Pokemon Go and keeping my "rolodex" of monsters from filling up is by tossing everything I catch except for the best of the best, meaning those with max CP and OR the top 20% IV scores. Face it, if you have a pocket monster (Pmon) with a mediocre CP you won't last long. And recently, I've discovered that IV's don't mean as much as we thought Niantic made them out to be. At least yet. Case in point, since I've focus on keeping only the best that I find, I can pretty much defeat a full gym with one Pmon if folks have stacked the gym with anything in their bag. It's not so easy if you come up against a gym stocked by smart folks! 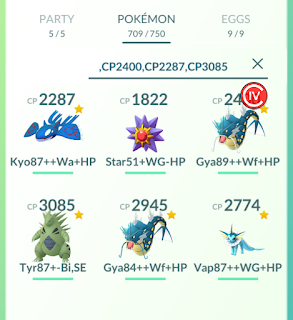 What I would do is catch Pmons, then later at home or during some quiet time, go back and check my recent catches the game's Appraisal routine. I would only keep the Pmon that have high or close to max CPs and/or what my appraiser would say "simply amazes..." her. 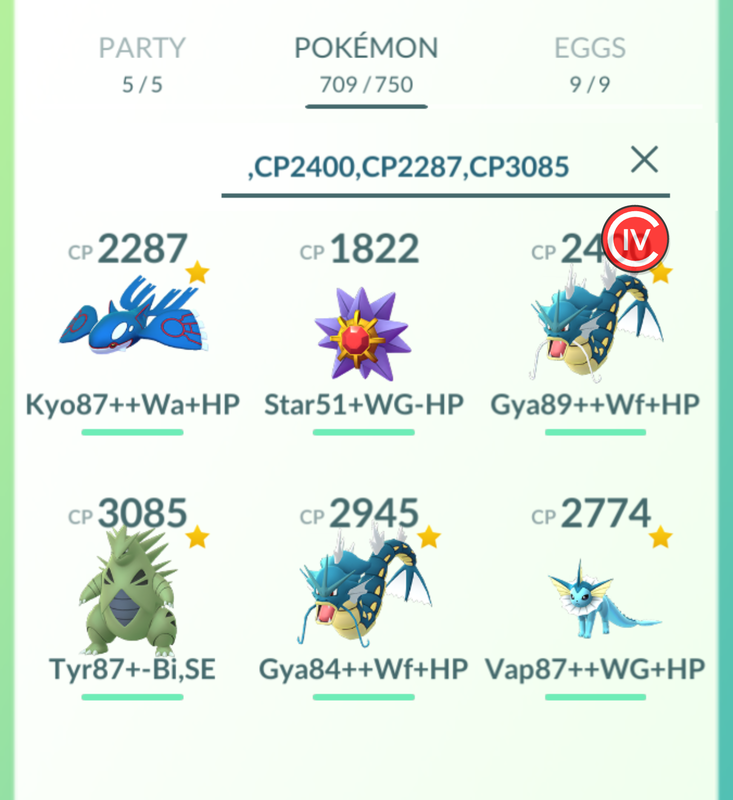 For the other teams, the phrase would be "a wonder...," and "it can really battle..." Face it.. two high CP mons are in your bag and you need to get rid of one, the one with lower IVs will go, right? Maybe. It depends on move sets, but that's for another day. But every time I kick in the appraisal routine, I would have to cycle through all the observations my trainer had to offer and that took more time than I would like. When I'm in the field or picking through my recent catches, I just want to review and toss. Hence, my new favorite Pokemon Go IV Calculator phone app, CALCY IV! First, the general belief is that it does not violate Niantic's TOS agreement because it only takes screenshots and does the math that you could potentially do in your head, visually. It does not attempt to circumvent the programming, like some of the past monster map apps/sites. You start Calcy IV first then from within that app, you can start the game. Calcy puts a button on the screen. So you pick a Pmon you want to review and then tap the Calcy button. 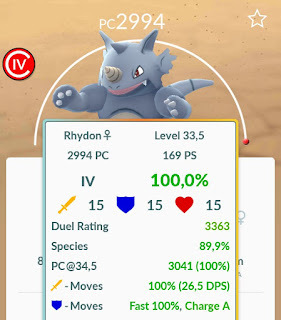 It will read your screen and instantly tell you the IV Rating range. Boom, you're done. 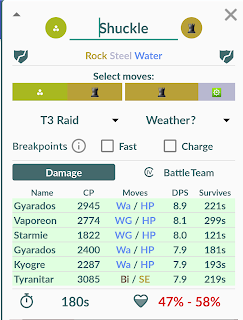 Every now and then though, Calcy IV will say you have a Pmon with a wide range potential, and then you need to run your Appraisal routine to fill out a subsequent set of information options, and then it narrows it right down. It makes appraisal routines much faster than using a third-party website or shuffling through the appraisal statements, when all you need is that very first IV impression. So far, it has not been a big hindrance to my game when I do run it. At all... once you get that floating button where you want it. The app saves a huge amount of time, and as we all know from Pokemon Go, time is battery! Plus if you look at the screen a few sections up, you can see that Calcy IV shows you monster, level, IV numbers that are added to the creature's base stats, 0% being 0 bonus points, 100% being 15 points added to a base stat. Their Duel Rating will tell you how well your boxer will do. Species rating shows you how, in the scheme of all Pokemon, this species ranks. 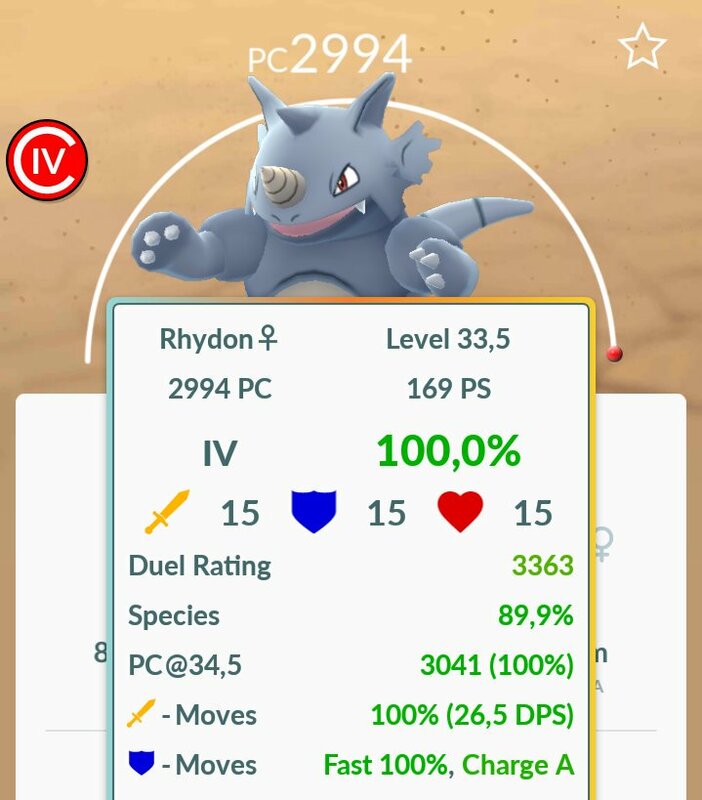 20% SR suckes versus 89.9%, like Rhydon has. It shows you how much DPS (Damage Per Second) your boxer will do. If you tell the app to save your entry, it's added to it's permanent database where you can use other screens to review your inventory. It will tell you who can use for your best possible chance, then in the lower right screen, it will show you your chances... in this case, I can't beat a Shuckle. Trust me, I tried. Ready to be chosen for your battle team. 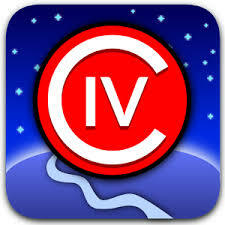 Cacly IV is a really neat Android app. I love it and the more features I discover, the more I even like it. The below link tries to explain how important IV scores are... and to be honest, when all they account for is 8% of your stats, well, here's the resource if you're interested.